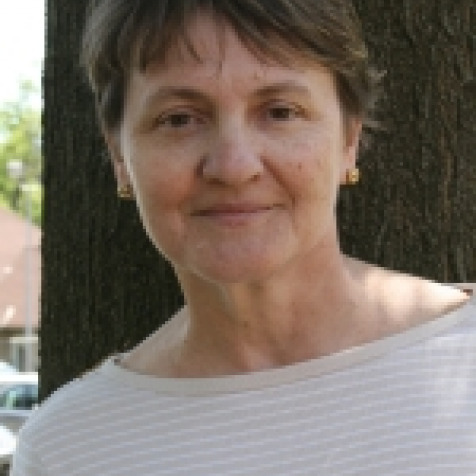 Zywia Wojnar is a Sr. Extension Educator in the Environment and Energy Program for Cornell Cooperative Extension Dutchess County (CCEDC) and is also the Bioenergy & Bioproducts Education Programs, Site Director at CCEDC in Millbrook, NY. Prior to joining CCEDC in 2013, Ms. Wojnar was the Research Director at the Pace University Energy & Climate Center. As the Research Director, she managed outreach and technical communications projects, such as the multi-year NYSERDA contract with the Environmental Monitoring, Evaluation, and Protection (EMEP) program, which addresses the effects on human health and the environment from energy production and use. Ms. Wojnar coordinated the production of numerous written publications, web materials, and other outreach projects, including major studies on market-based emissions programs and liquid biofuels, and the NYSERDA-funded Renewable Fuels Roadmap and Sustainable Biomass Feedstock Supply for New York. Prior to joining the Pace Energy and Climate Center, Ms. Wojnar worked in academia and the private sector acquiring science-based, health-related, and industry expertise in diverse environmental areas. Ms. Wojnar attended Swarthmore College and received her MS in Biology from the Jagiellonian University in Krakow, Poland. She also holds an MBA degree from the Arthur D. Little School of Management, aka the Hult International Business School. Copyright ©2017 BioEnergyEd.org - All Rights Reserved.